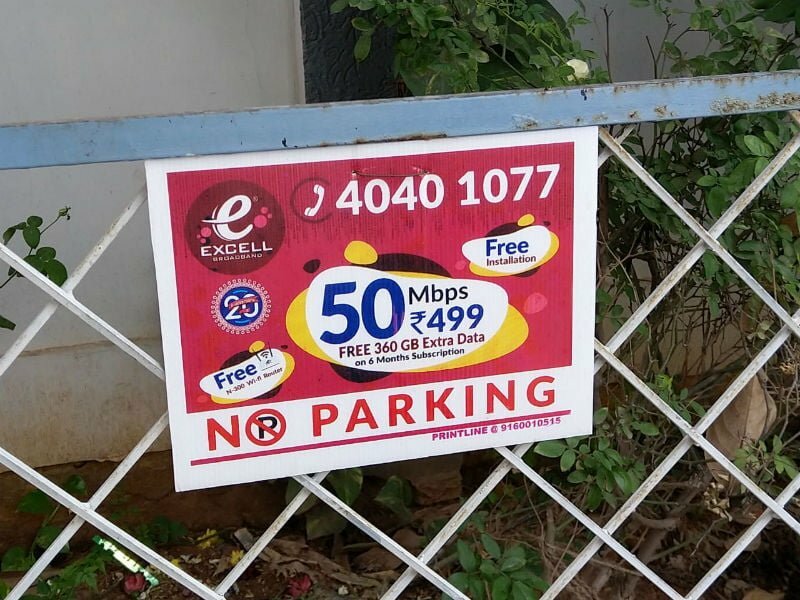 Excell Broadband, which has its operations spread across various cities in Andhra Pradesh & Telangana has started offering additional data for users on six months and yearly rental plans. 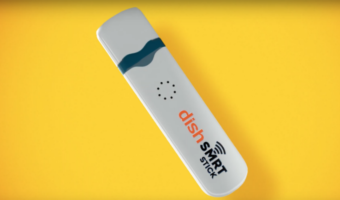 The Internet Service Provider, which is one of the major wired broadband providers in the said state has started offering up to 1.2TB additional data, subjected if the user chooses a broadband plan for a year. Essentially, Excell Broadband is providing 100GB of additional data every month if a customer selects the plan for six months or one year. If the customer opts a plan for six months, the customer will receive 600GB of additional data on top of the existing plan benefit. 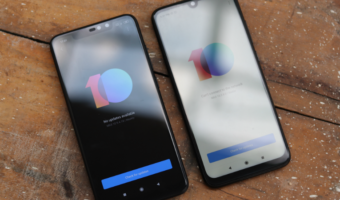 Earlier, the company offered up to 360GB (60GB every month) of additional data on six months rental, but the same has now been increased to 600GB, converting to 100GB every month. Excell Broadband is offering some of the best broadband plans in Telugu states. The ISP’s broadband plans start from Rs 499 and goes all the up to Rs 1,699. And the additional data offer can be availed on every broadband plan. The Excell Smart broadband plan priced at Rs 499 offers 50 Mbps speeds and 400GB (download+upload) of FUP limit per month. On top of this, if the customer chooses the plan for a year or six months, users will additionally get 100GB extra every month. Other broadband plans worth Rs 649, Rs 899, Rs 1099 and Rs 1,699 are also part of the same scheme. The Excell Preferred broadband plan of Rs 1,099 offers 100 Mbps speeds and 1TB FUP along with post FUP speed of 3 Mbps every month. On the whole, this offer from Excell Broadband will surely increase its user base. On top of this additional data offer, Excell is also giving one month of free service to users on six months rental plan and two months of free service on the yearly rental. 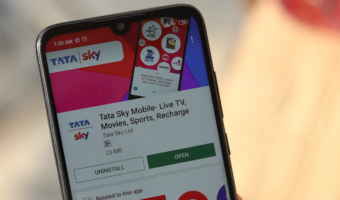 Hari Kishan, the company’s Branch manager of Hyderabad city spoke to TelecomTalk and stated that Excell’s Hyderabad business has grown by 70% in the last few months, owing to the additional data offer and affordable plans the ISP is providing in the city. There are other broadband operators in the country offering additional data such as ACT Fibernet, Bharti Airtel and so on. ACT Fibernet is offering up to 1500GB additional data for its users in cities such as Bengaluru, Hyderabad, Delhi, etc. In the case of Airtel, it’s also providing up to 1000GB of additional data on top of the existing plan benefit. @sumanth Coverage? I understand that coverage of Act Fibernet > Excell > Airtel. @kavin Jio doesn’t have a home broadband service yet. The reason the other providers are limited to a few cities is because it’s expensive to lay (and maintain) optical fibre or even normal cable city-wide and one needs real deep pockets to expand very fast. However, let’s hope that home broadband reaches your place soon. All the best!